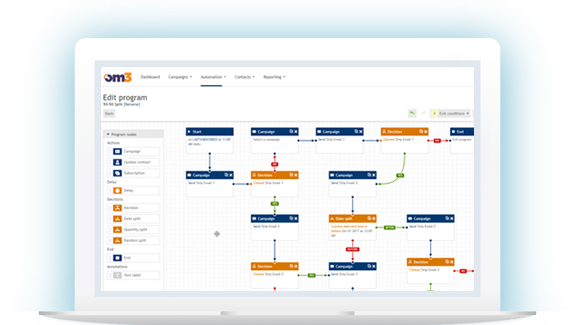 Email marketing automation that’s smart, fast, and loaded with the right features and services. Visual drag-and-drop builder to create drip marketing campaigns. No HTML required. Pick from a library of mobile responsive emails that you can brand. Optimize campaigns with easy-to-create automated A/B and MVT testing. 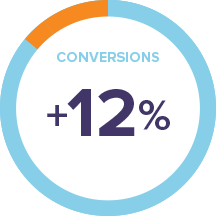 Automated 1:1 emails based on name, demographics, and purchase behavior. Pull in information on products and orders to personalize email content. Our passion is to find your audience and grow your business. Target based on demographics, behavior, browsing, shopping history, and more. Why guess? Automatically send emails based on when they were opened in the last 90 days. From campaigns to scoring and best overall results. Our favorite: find out who your hot prospects are at the click of a button. Automatically schedule an email campaign to send to those who didn’t open the first time. Integrated Litmus inbox preview to see what your emails will look like across multiple email platforms. Powerful and seamless integration. Do it all without ever leaving the Salesforce platform! Build mobile-friendly templates with integrated data and reporting using our award-winning drag-and-drop editor. 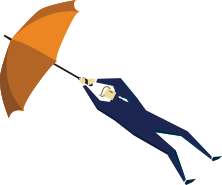 Increase sales with automated cart, browse, donation, and form abandonment emails. Visually see which content/links were the most engaging to understand which parts of your email are most effective. 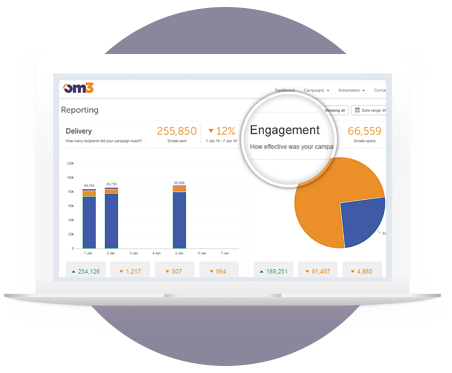 Integrated survey to collect customer data and sync to your contact records. Pull real-time weather information from the web and integrate into your emails. Automated countdown timers to create special offers that smack of urgency. Customize and create dazzling emails. Drag columns, text, images, and videos, and drop them into your template. Done. Score your leads on emails opened, web pages viewed, events attended, order history, and buying patterns. Find out who’s hot and who needs more TLC. Authenticated custom sending domains for your account to maximize inbox placement and protect your main domain. Get a visual overview of where contacts are opening your emails. View hotspots on a map, select areas, and create geo-segments. 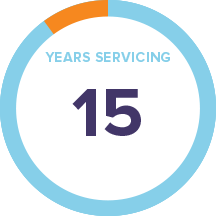 We will get your account setup, import, clean, and segment your lists and conduct periodic audits to make sure your strategy and results are on-track. Need help with design, production, or content? Our email marketing managers will do it for you. So you can stay focused. Clean your lists using trusted third-party services from bad emails and traps to maximize inbox placement. 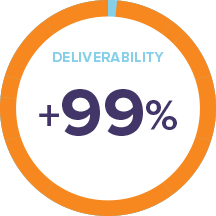 All our clients get DMARC-compliant emails to maximize deliverability.